Being diagnosed with a leukodystrophy, orphan genetic disease, serious, progressive, debilitating and particularly destructive, changed his own life and that of his relatives. In fact, you will have to bring agencies and services that until now you could be totally unknown. We do not here pretend to answer all your questions but we want to provide information that will help you understand the most of all your rights and your obligations. Network Services Help and Information Leukodystrophy (RAIL) are available to accompany you and best meet your needs and your personal situation. Since its creation, ELA supports research in the field of leukodystrophy. In total to date,more than 387 research projects were funded for a total of more than 30.3 millionEuros. 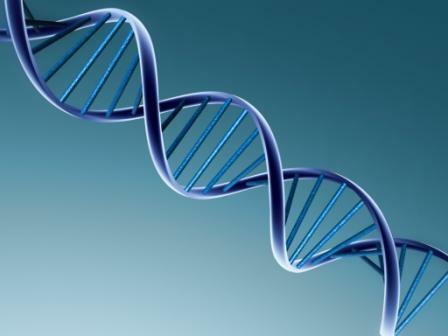 The goal of ELA is to help French research laboratories and international understanding disease mechanisms, to identify genes that are responsible and to develop new therapeutic strategies to fight against diseases and leukodystrophies myelin. 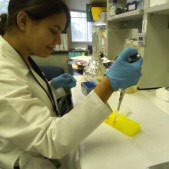 Since 2005, ELA is based on its Research Foundation to promote research on leukodystrophies and myelin repair. Each year, through the publication of a tender, the ELA Foundation invites the international scientific community to submit research projects in the field of genetic leukodystrophies, the cerebral white matter in premature infants and of myelin repair. In addition, every two years, the ELA Foundation organizes an international scientific conference bringing together leading international specialists of leukodystrophies and myelin repair. This event helps to provide an update on the latest discoveries in the field and promote exchange and collaboration between laboratories. In an effort to educate families, the ELA Foundation organizes an annual symposium dedicated to patients and their families. On this occasion, specialists leukodystrophies related to families so popularized scientific advances in the field and answer questions. This is a unique moment of exchange between researchers and patients. ELA is planning to set up a Documentation Centre on leukodystrophies and myelin disorders in its European Centre for Myelin (EMC). The objective is to facilitate the dissemination of scientific and medical information for patients, doctors and researchers. Many events punctuate the life of the ELA. They allow to disseminate leukodystrophies the general public and contribute significantly to the collection of donations for the fight against these diseases. ELA works mainly with funds from the public’s generosity. That’s how everyone’s help is essential through these events. Put on your sneakers and beat the disease, the operation of civic and educational ELA that values the involvement of young school since 1994. The other events organized for the general public each year for ELA. 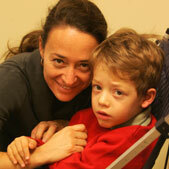 The European Association against Leukodystrophy (ELA) was founded in France in 1992 by Guy Alba. 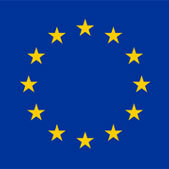 From the beginning, ELA maintains collaborations with its counterparts in different countries of Europe and the United States. 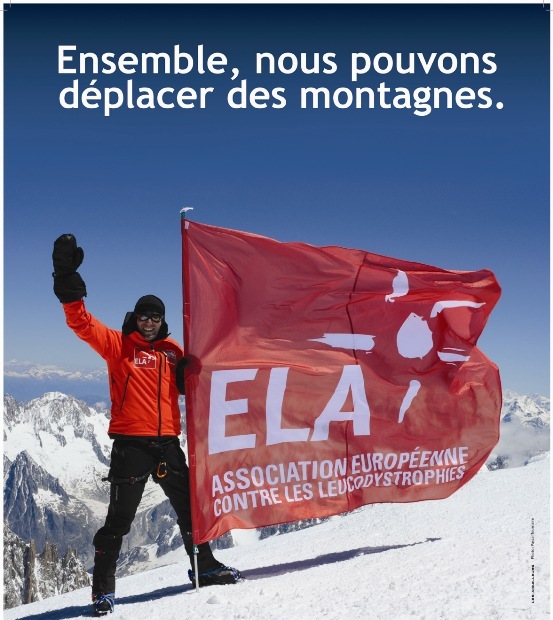 Beginning in 2000, ELA promotes the creation of new local organizations in Switzerland, Belgium, Luxembourg, Spain and recently in Italy. This is out of anonymity leukodystrophies and to pool resources to develop research in Europe.